â€œBrutally entertainingâ€¦in another of Christopher Hamptonâ€™s exquisite translations, [Reza] cannily manipulates social observations that appeal to vast audiences and creates characters that bring out the best in actors.â€ â€”NY Newsday. The play contains adult themes and strong language that provides a realistic tone to the action, as used in context. 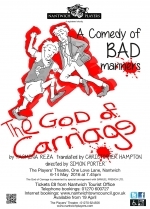 Directed by Simon Porter, performances will be at 7.45pm on 6 - 14 May, 2016. Auditions will be held at the Theatre at 7.45pm on Tuesday 23rd February. Non-members may audition by joining and paying membership on the night. 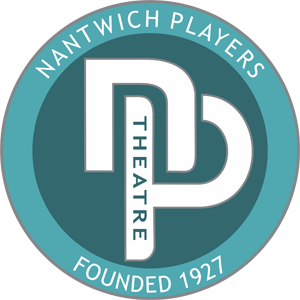 Tickets priced at Â£8.00 will be on sale from Nantwich Tourist Office (01270 600727) or on-line at www.nantwichtowncouncil.gov.uk from 19 April 2016.